Quadrocopter LLC is proud to announce our new lithium polymer battery product line with the highest energy density. 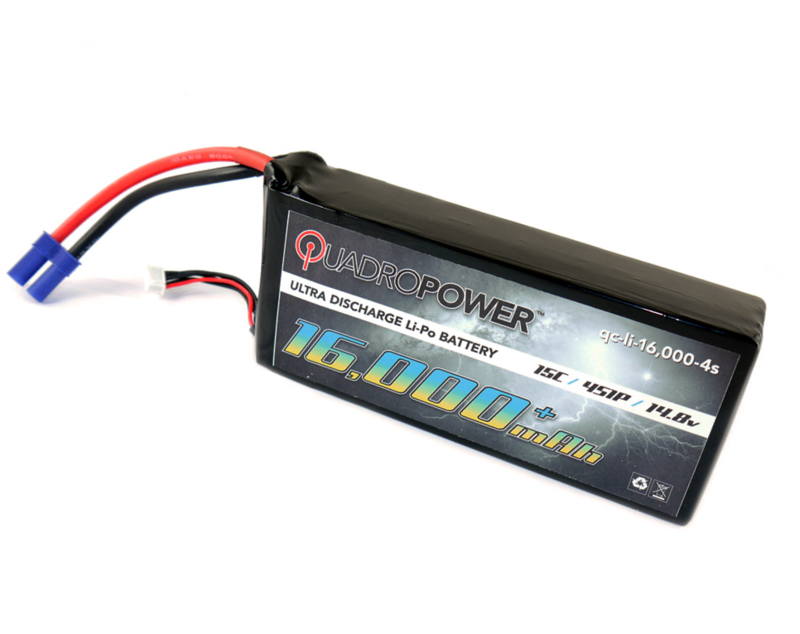 QuadroPower™ lipo batteries are especially developed for use on multi-rotor platforms. Their exceptional weight to power ratio makes them the only choice for your flying machines.